IBM projects that by 2020 the number of jobs for all data professionals in the United States will increase from 364,000 openings to 2,720,000. Business leaders need sound data driving their business decisions. With an infinite number of data elements available, the role of the data scientist is critical in protecting, analyzing, organizing, and interpreting data. Data scientists are found in all sectors to help analyze large volumes of data. Earning a bachelor’s degree in data science is a great way to get your foot in the door of this cutting edge industry. Think you don’t have the money to go back to school? Earning a data science bachelor’s degree doesn’t have to break the bank. 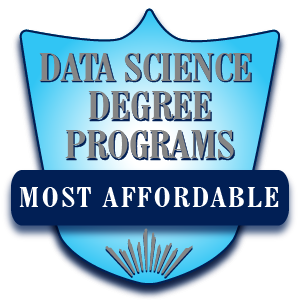 We created this list of the most affordable bachelor’s degree programs in data science to get you started! Students will leave with an understanding of multiple technologies that support responsible and accurate data collection and analysis. Courses are delivered in a convenient monthly format, allowing students to move quickly through the program. Working students will benefit from the flexibility this top bachelor’s in data science provides. The University of Evansville features a top bachelor’s in statistics and data science programs for students planning a career in data science or statistics. Students benefit from project-driven coursework and the use of the latest statistical software. Faculty are experienced professionals with knowledge of the industry and what it takes to be have a successful career. 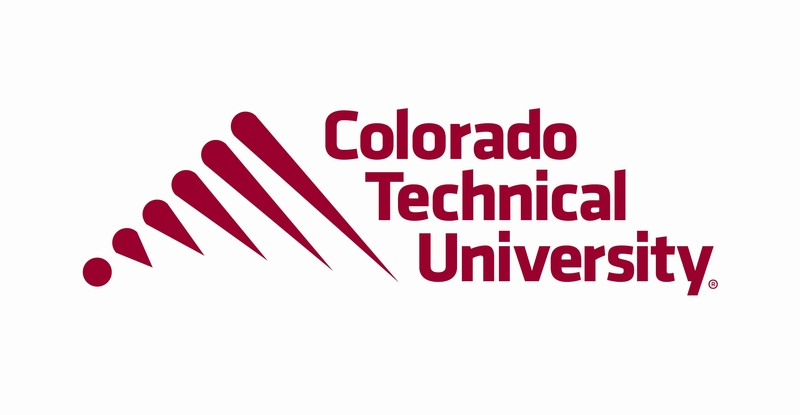 Colorado Technical University features one of the best data science bachelor’s degree programs in the nation according to U.S. News and World Report. The bachelor’s in business administration program with a concentration in data analytics is a great choice for data-savvy professionals who want to learn about data analytics, reporting results, and use findings to make decisions. This top bachelor’s in data science program is accredited by the ACBSP. 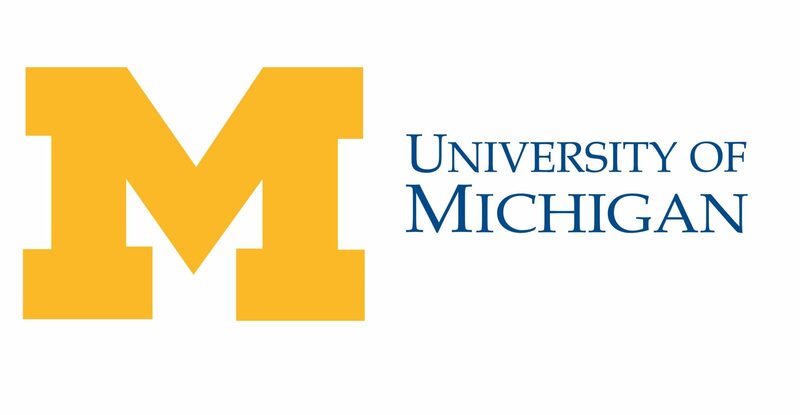 The affordable data science bachelor’s degree program at the University of Michigan at Ann Arbor is offered through a partnership with the College of Engineering and the College of LSA. This rigorous program provides students with both theoretical and practical knowledge. 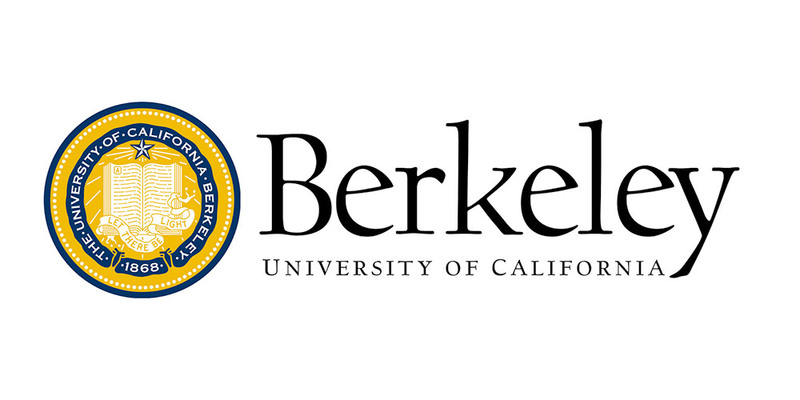 It provides a solid foundation in computer science, statistics, and mathematics. Graduates are able to use the latest applications to analyze data and have the ability to manage data, communicate findings, and make business decisions. Graduates are prepared to sit for the CPA exam. Students take a core series of coursework designed to build a strong foundation. They then choose a concentration area to further refine their skills. All students complete a team capstone project, showcasing their talents and abilities. 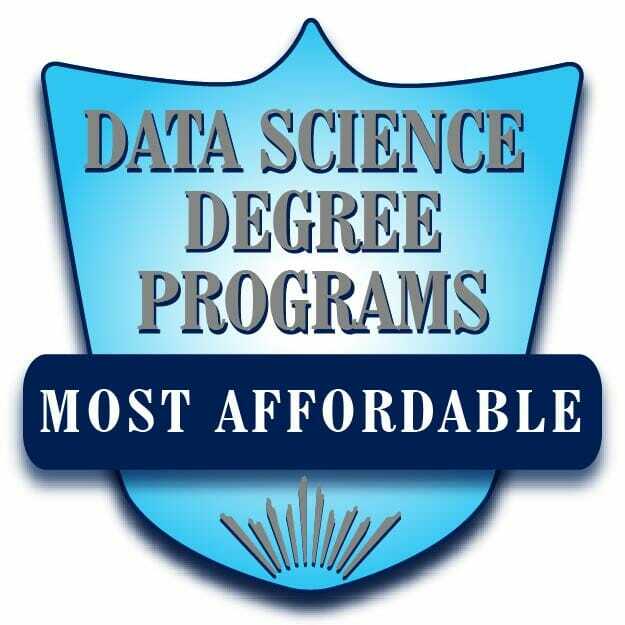 The University of Iowa offers an affordable top bachelor’s in data science program. It’s in collaboration with the Department of Statistics and Actuarial Science and the Department of Computer Science. Students focus on technical foundations while gaining an understanding of challenges with data-driven decision making. Two capstone courses are required to develop skills like teamwork and effective communication. A data science capstone course allows students work together in teams on a multidisciplinary data science project. Faculty are industry experts who teach course content that prepares students for jobs with data science responsibilities. This top affordable program has STEM-eligible status with the U.S. Immigration and Customs Enforcement agency in the Department of Homeland Security. This gives eligible program graduates on student visas the opportunity to train in the U.S. for an additional 24 months. All students have access to a Tutoring Center. Students can receive instructional assistance with core computer science coursework. The top affordable Bachelor of Science in Data Science at Northern Kentucky University is a four year program. It prepares students to use data effectively in a professional environment. Students can work on their degree on a part-time or full-time basis. They take courses when it is most convenient, day or evening. Co-op and internship opportunities prepare students for the workforce by providing valuable hands-on training and work experience. Students complete an internship experience, gaining valuable hands-on work experience before graduation. 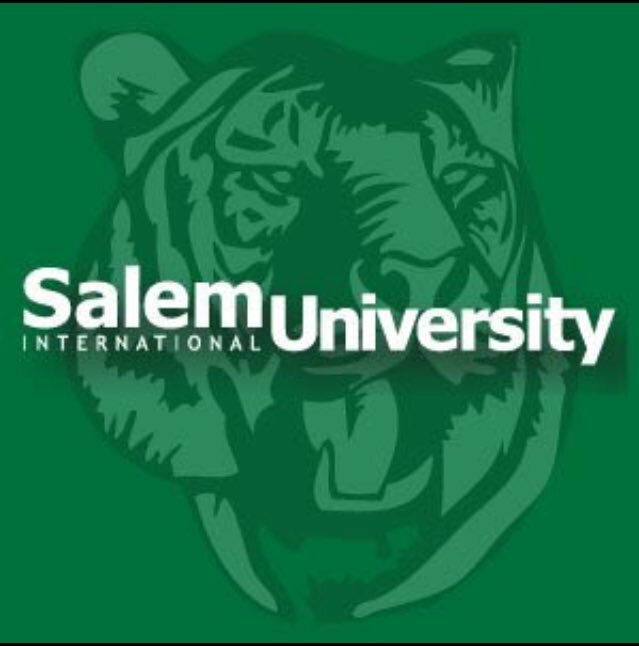 Bellevue University offers the most affordable bachelor’s degree in data science. Bellevue features a Bachelor of Science in Business Analysis and Management that gives students the foundational skills employers demand. Students move through the program as a cohort, engaging in hands-on training and learning about theory and application. 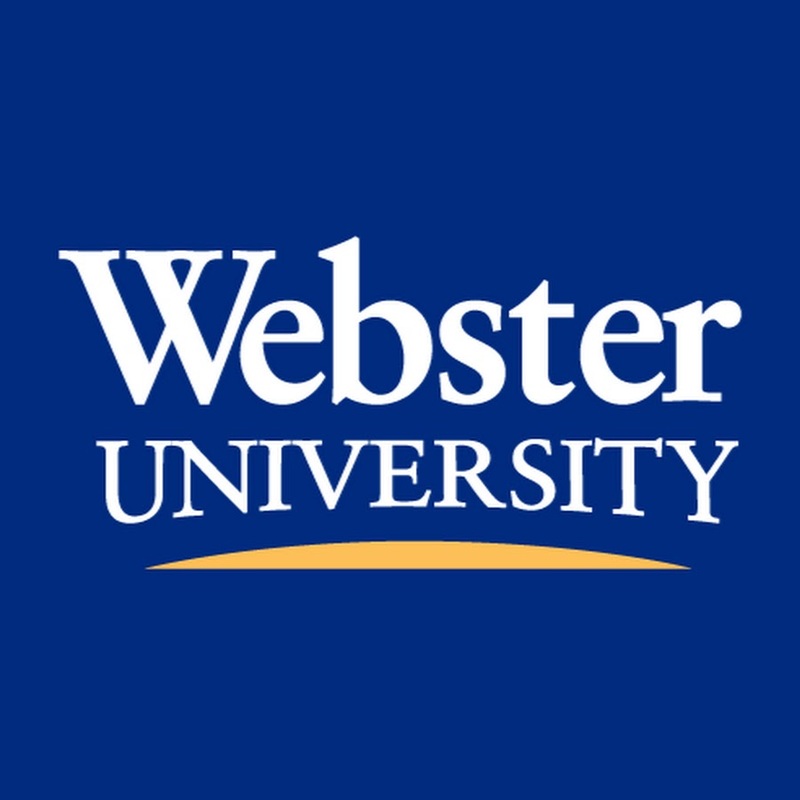 The program is recognized by the International Institute of Business Analysis and prepares students for the Certified Business Analyst Professional designation.